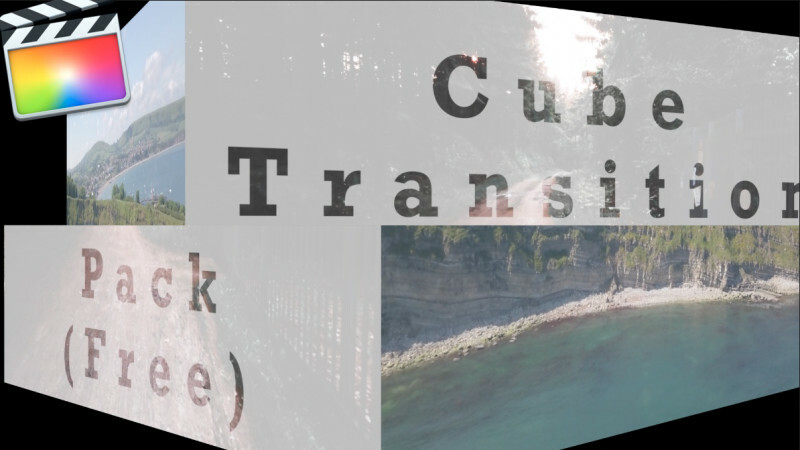 FREE FCPX TRANSITION PACK. Here is my first pack give away. 3 funky transitions that will really step up your editing game.